Cloud services are great ways of backing up all that important content from your phone or tablet. But... as it is cloud based, you can't access it whenever you're away from an internet signal, and not all of us are comfortable with putting sensitive images and information “somewhere”. So, if you find that your phone is getting crammed with files, and you're no fan of the cloud, what do you do? Easy, you get a Picture Keeper Connect. The Picture Keeper Connect is a small flash drive-sized device that has a USB connector on one side, and an Apple Lightning connector on the other. 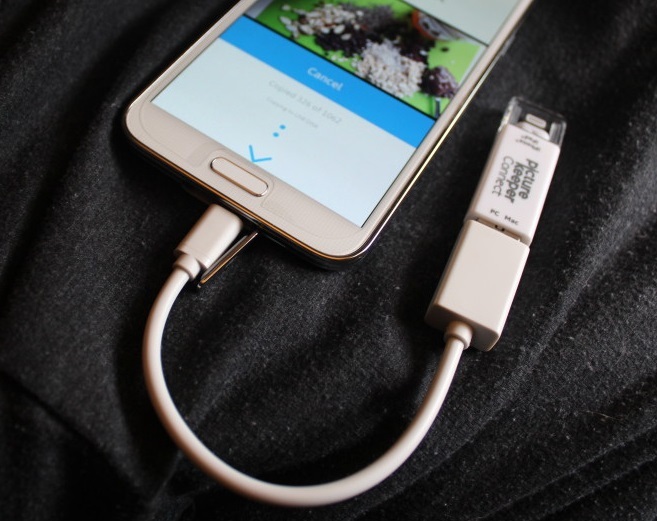 As you might have guessed this is a product that is definitely geared more toward iPhones and iPads, but thanks to the inclusion of a Micro USB adaptor wire, it can also be used with most Android phones, too. Phew. To use the Picture Keeper Connect first you need to download the app onto the device from which you want to copy files. 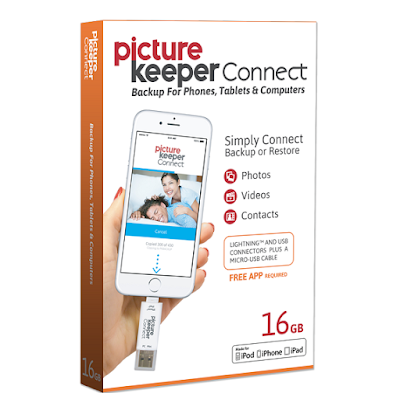 With the app running you then simply plug in the Picture Keeper to your phone and hit backup. 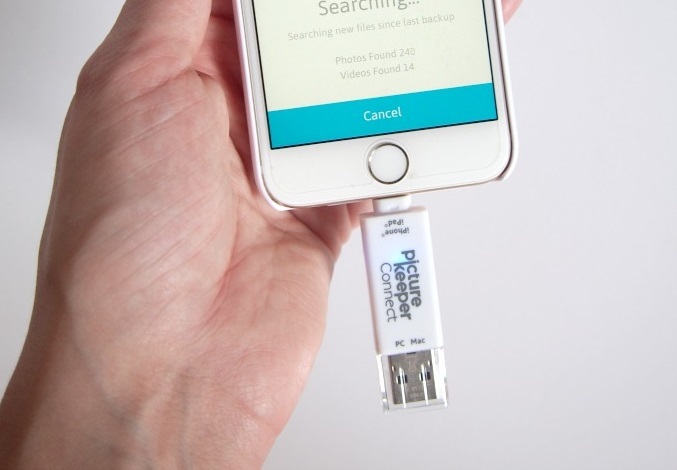 It will find and copy over photos, videos, and also contacts, which is handy in case you ever lose your handset. You can then either keep the drive safe until you next want to back up your phone, or copy over all the saved files to your computer or an external hard drive. 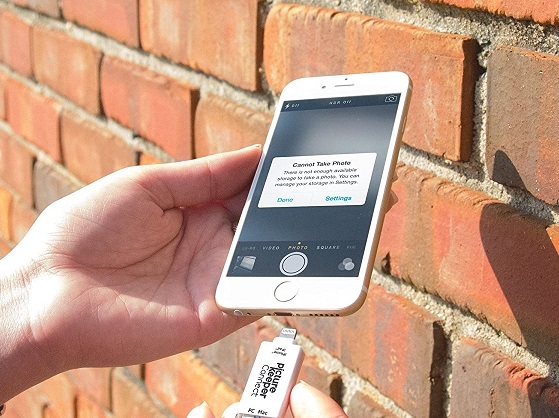 The great thing about future back ups is that the Picture Keeper Connect knows what pictures and videos are new, so will only copy over those, saving you space and annoying multiple back-up files. The speed of the back up is pretty quick, and the fact that it accesses the correct file folders on your phone immediately is a God-send. Plugging in your device into your computer every time you want to back up the content would take a lot more time and is nowhere near as convenient at this thing. Plus, you can use the Picture Keeper Connect anywhere to give you both peace of mind and extra space when out and about away from your Mac or PC. It comes in 16, 32, and 64GB capacities, with us having received one of the 16GB models. That was fine, but if you're buying one to back up a phone you've been using for a long time, and so have a lot of images and videos to save, we'd recommend getting one of the larger versions. If you're snap-happy, and if your phone has a large storage capacity anyway, go big or go home. On that note, it isn't cheap. 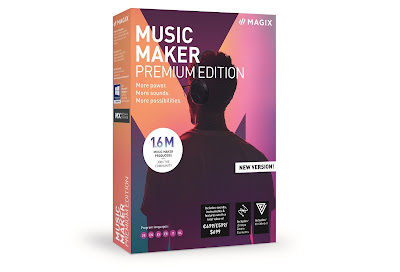 The 16GB model is currently £99 on Amazon, with the 64GB version going as high as £169.99. That is a lot for something that merely backs up things physically, so it might put many people off. However, if you have the cash to splash and can't be bothered with flipping through file folders to manually copy over items to a another drive, this could be a winner. And hey, if you film vlogs and other precious content on your phone (as an increasing number of people do), being able to instantly back it up and save it all is priceless. £99 (16GB), £134.99 (32GB), & £169.99 (64GB).